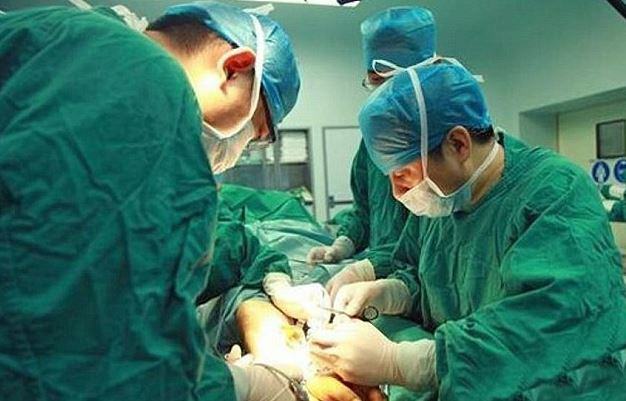 In Xiangya Hospital in Changsha,China, doctors worked around the clock to perform an amazing operation to try and save a man’s hand, by connecting it to his leg. The idea was too keep the hand alive and attaching it to the leg allows the tissue to remain salvageable while the tendons and nerves heal. 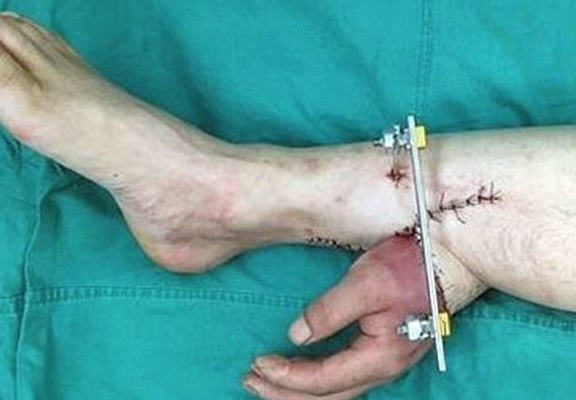 Dr Tang said “Under normal temperatures, a severed finger needs to resume blood supply within 10 hours, but that time is even shorter for a separated limb. If a limb is short of blood for too long, its tissues die and it will be unsalvageable”. It took mammoth ten hours for the operation and there will be minimum few months of rehab involved. But the fact is at the end of it he has a chance of having an operational hand. This shows how far medical technology has come.